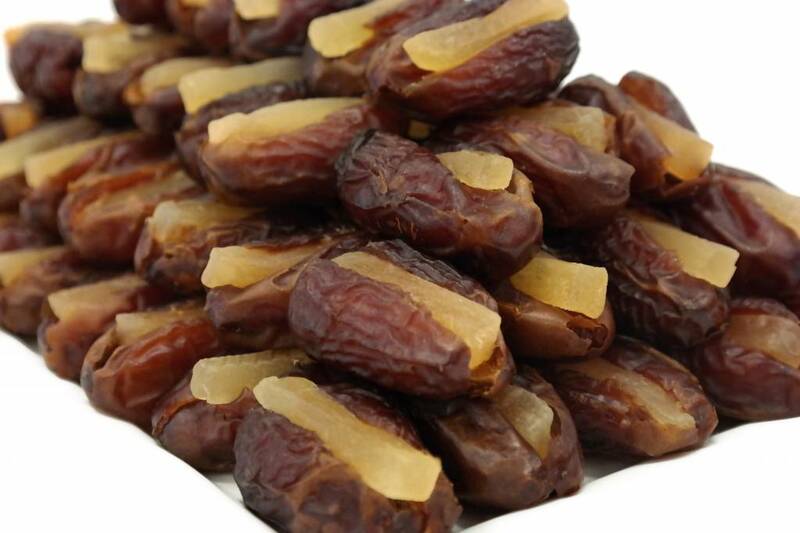 The most renowned Bateel date. 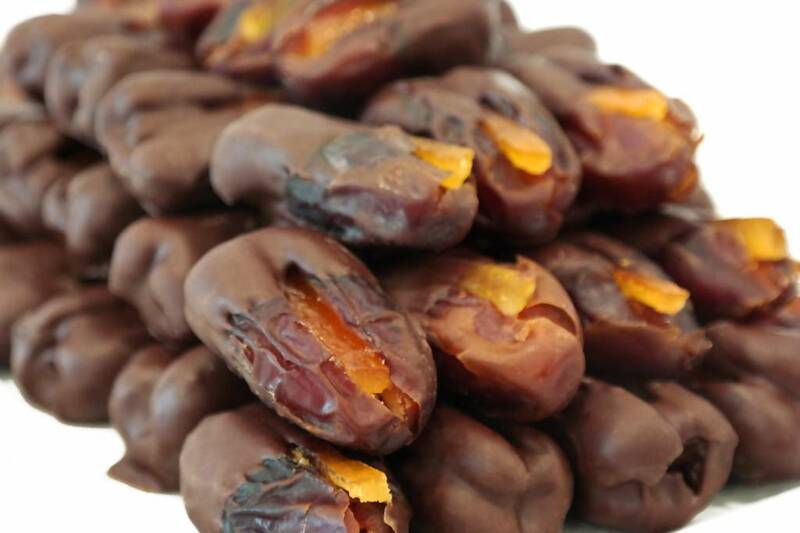 Khidri are large, with dark maroon red skin and sweet, chewy, flesh suggestive of raisins and a deep aftertaste. 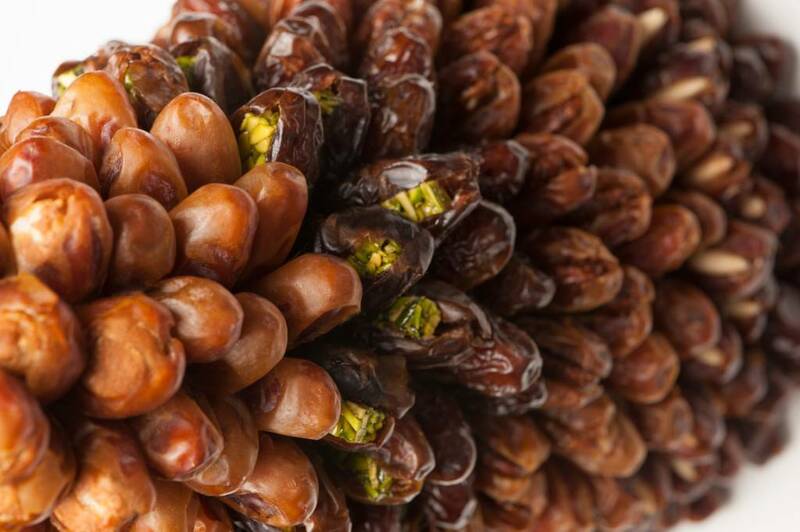 Originating in Egypt, this famous tree is widely known throughout the central regions of Saudi Arabia, particularly Al Qassim and Al Sudair. 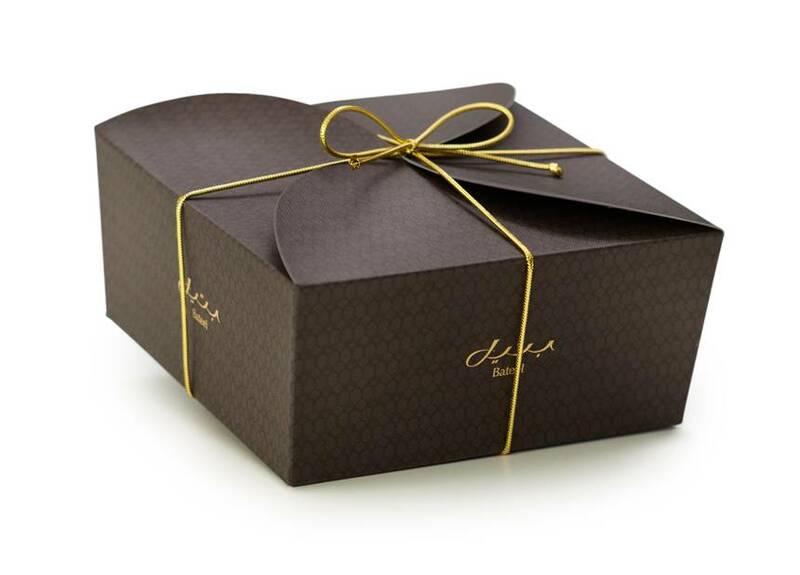 It is a high-yield palm, and its seed is quite large in comparison to other varieties. 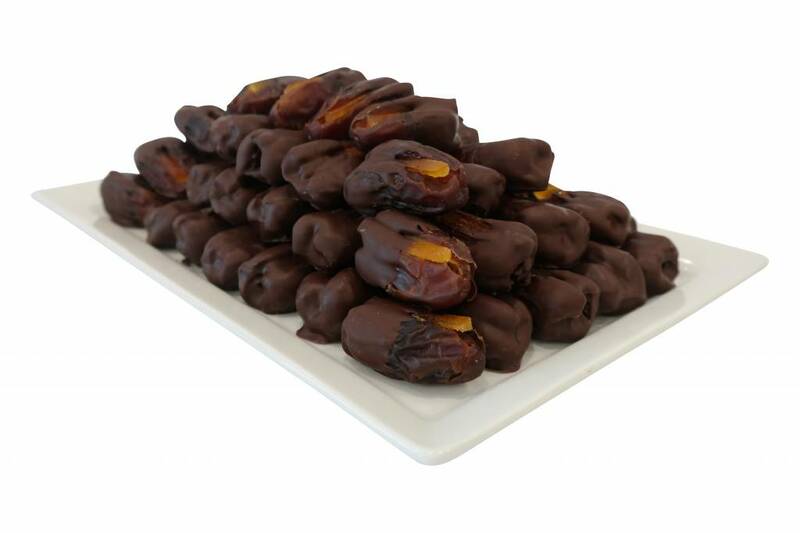 This variety of our premium Khidri date is desseded, filled with a candied orange peel and dipped in dark chocolate.